Self-stick disposable paper forms. Built-in grid system for precise nail shaping and blending. 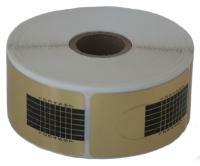 Self-stick disposable gold foil coated paper forms. Built-in grid system for precise nail shaping and blending. Reusable plastic nail forms. Plastic cord under finger can be adjusted for added support. Reusable long, lasting non-stick teflon like nail forms. 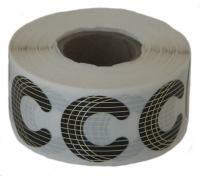 Special design wire support shapes easily to produce the perfect C curve. 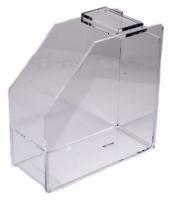 Clear durable molded acrylic, one size fits all nail form dispenser. 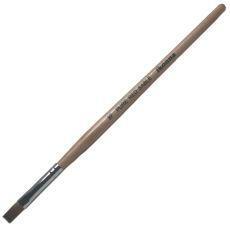 Affordable, good quality sable brush with flat, real sable hairs. Can be used for applying gels. Comes in various sizes.